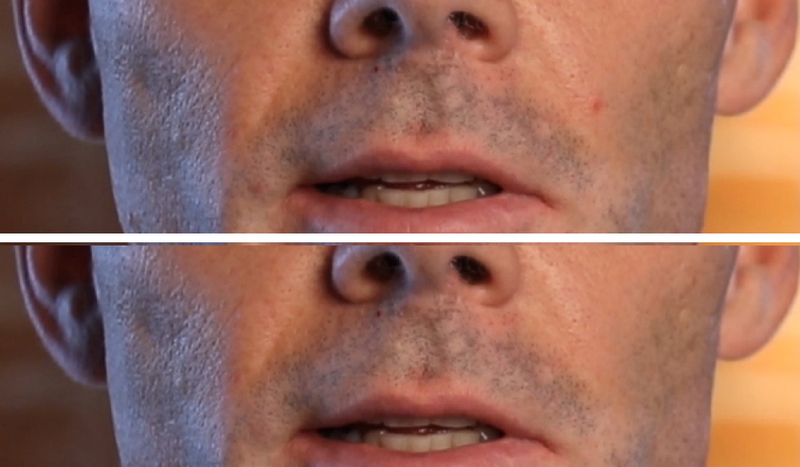 Need to remove blemishes or smooth skin textures in your footage? 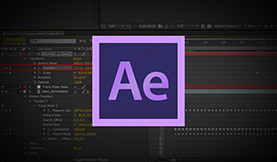 Check out this tutorial to see how it’s done in After Effects. 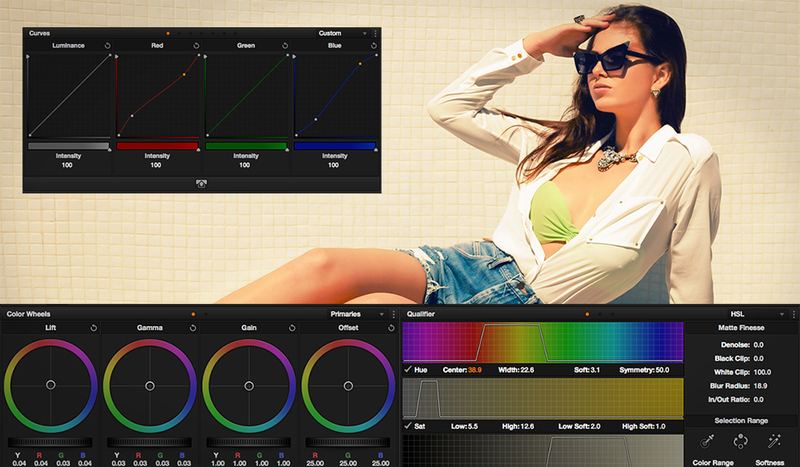 Win a copy of Beauty Box – a powerful skin smoothing and retouching app for photo and video!